Fashion Maven... Mommy: Jesse's Girl Pure Pigment Eye Dusts and Kohl Eye Liners! Jesse's Girl Pure Pigment Eye Dusts and Kohl Eye Liners! 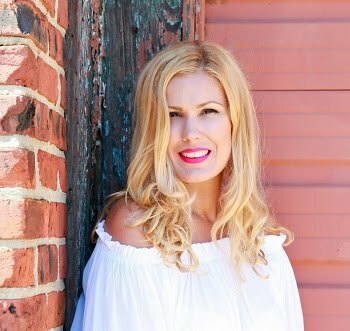 I love finding great makeup on a budget! Jesse's Girl certainly knows how to pamper all us beauty loving recessionistas out there! If you're looking for a fabulous eye look but your wallet is telling you 'nuh-uh' girlfriend', no worries 'cause i got you covered today! Let me introduce you to Jesse's Girl Pure Pigment Eye Dusts. These fashion-forward beauties will add instant glam to your eye look. They pack on the color and shimmer making them perfect for a night out on the town! I'd say for the most part, they're very highly pigmented. They definitely bring back some fabulous memories of my 20's when i essentially bathed in shimmer! These days, i have to be a bit more careful with how i add shimmer to my makeup repertoire! I find that the perfect balance is combining these gorgeous shimmers with some of my favorite mattes to balance things out! Seriously though, I'll be rocking shimmer in my 90's... what can i say, it's the jersey girl in me! 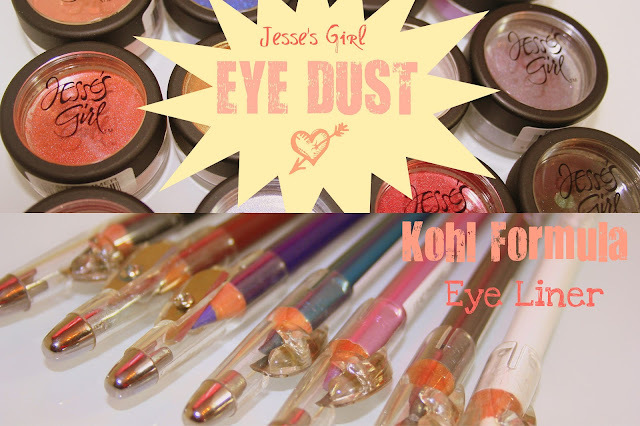 Another brag worthy product by Jesse's Girl is their Kohl Formula Eye Liners! These glide on smoothly and definitely pack on the color! Here's an awesome bonus, they conveniently added a built in sharpener on the cap! How brilliant is that?! At $1.99 a piece, you can easily stock up on all of your faves! I'd suggest layering them for an extra fun look! You can see my video tutorial on layering eyeliners here for some inspiration! Honestly, i think Jesse's Girl products are quite a gem at such an affordable price! 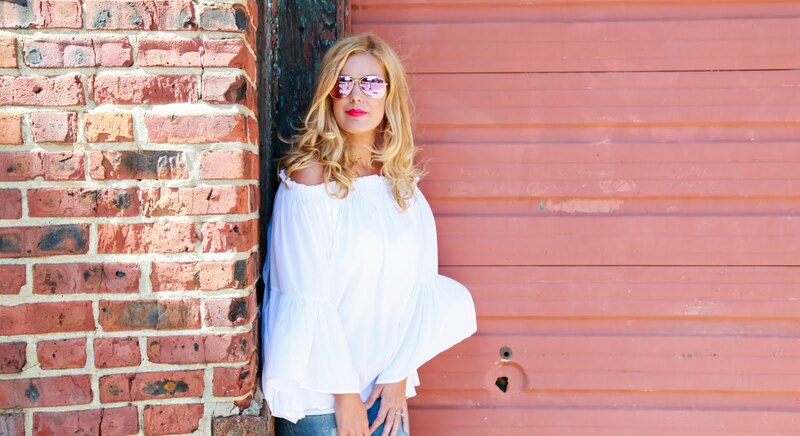 It's nice to know that no matter what your budget is, you can look fabulous... period! So lets chat! Have you tried Jesse's Girl products? What are your faves? You can purchase these at your local Rite Aid or directly from the Jesse's Girl website. *PR sample sent for consideration. All thoughts and opinions are mine based on my experience with these products! This is not a sponsored post. I've never seen this brand carried in my country - but my gosh, I love the pretty shimmery colours! Those swatches are beautiful! AW bummer! So inexpensive and fun Shannon! Interesting! Havn´t tried them yet! Looks great! They're available at Rite Aid if you have one near by! wow colors so good for summer! Oh! I love blue & purple! Aw thank you so much! Yes, these are all mine! I love the colours! I love eye dusts in general because I find they stay on forever!